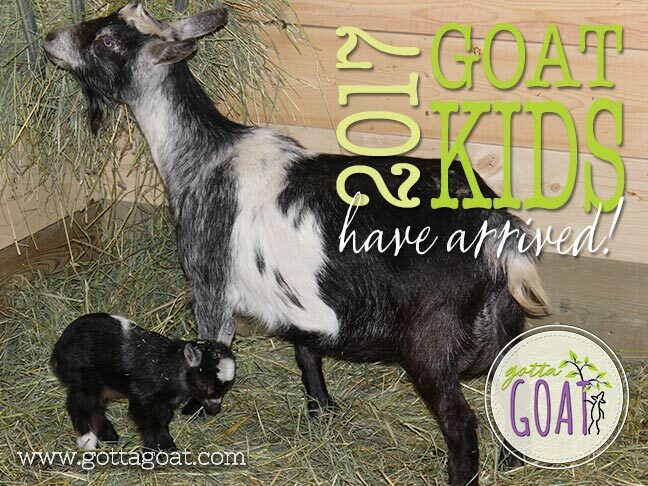 At GottaGoat Farm, we are raising and selling two specific breeds of goats: Nigerian Dwarf Goats, and Miniature Silky Fainting Goats. 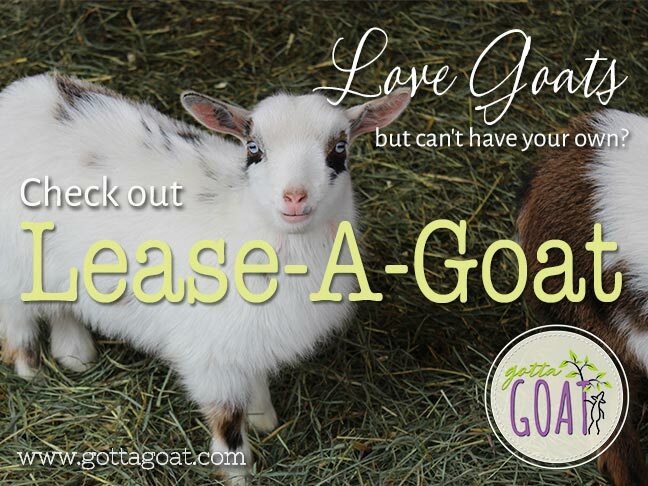 Nigerian Dwarf goats are the smallest of the dairy breeds, but known for their delicious milk. 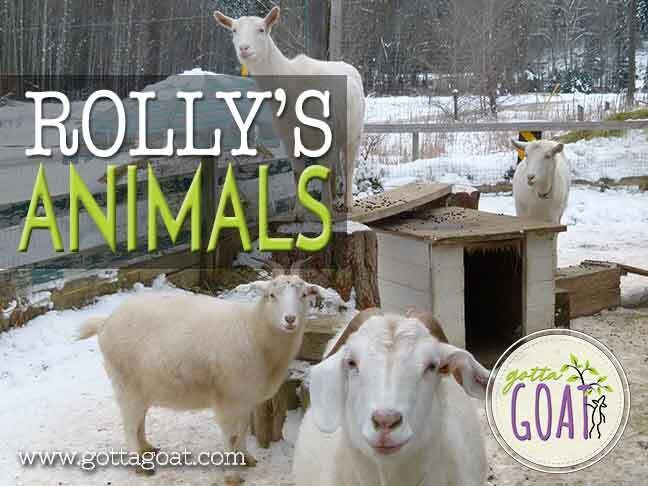 It is even possible to have milk production from these goats all year round, and during peak production, they can provide up to 2 litres of milk per day! Their milk has a very high butterfat content, making it sweet, rich and great tasting (as well as wonderful for making all sorts of things like ice cream and cheese). It is very similar in taste to cow’s milk, but is more easily digested and naturally homogenized. Even those individuals who are lactose intolerant can often drink this milk without problems. 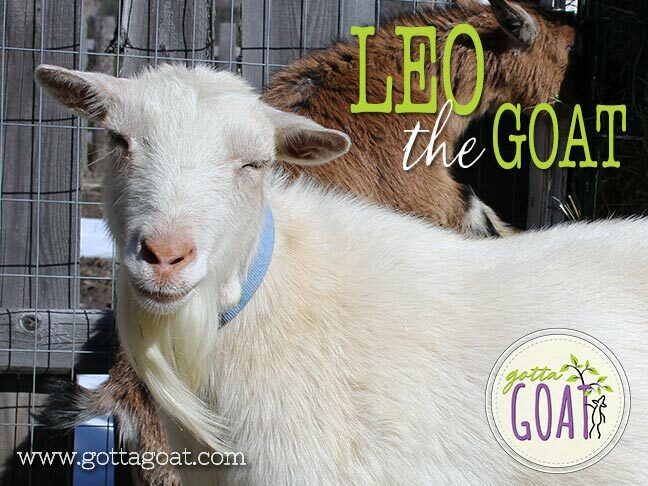 The Nigerian Dwarf is a small sized goat, making them much easier to handle, and SAFER around children. They only reach about 22″ high (at their withers), and weigh about 40-75 lbs. Nigerian Dwarves don’t require a large amount of space, they are easy to keep, and much more cost effective than larger goats or cows. They are beautiful little animals, and come in a wide range of colours. Some of our little girls and boys even have BLUE EYES! 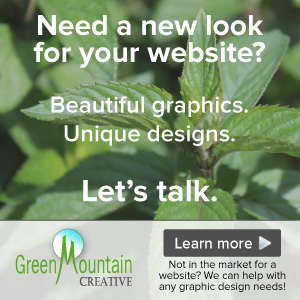 Our original intention was to raise only Nigerian Dwarf Goats (for all the reasons above), when we came across another breed that we NEEDED to have on our farm. 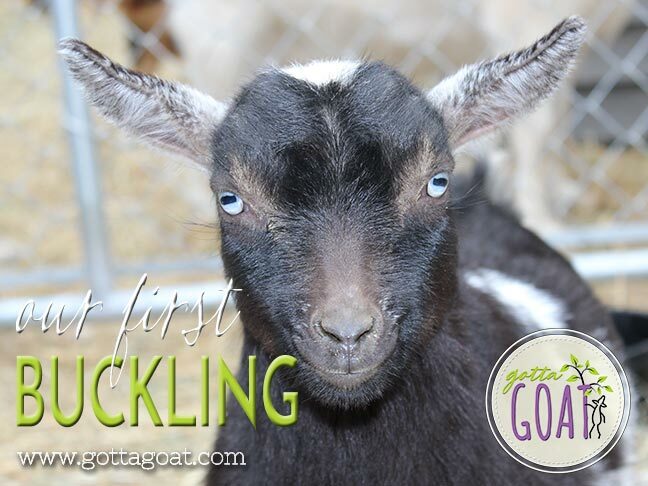 This was the Miniature Silky Fainting Goat. After learning about this unique breed and reading all about their heritage, we decided that they fit perfectly into our plans and would make a wonderful addition to our farm. Miniature Silky Fainting Goats (also known as “Mini Silkies“) are a small breed, standing about 22.5” tall (at their withers). 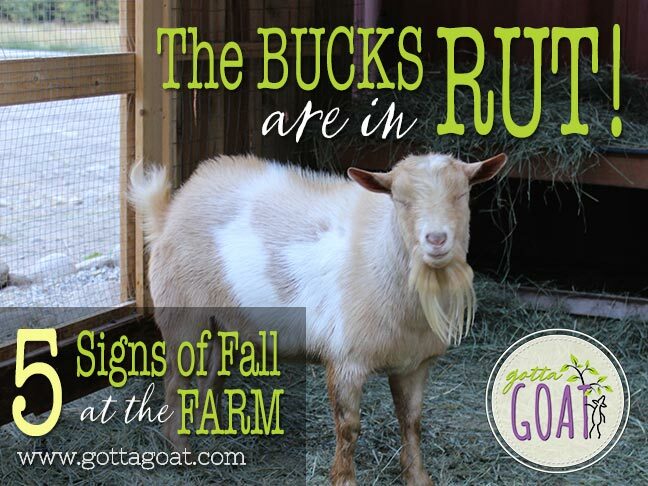 Miniature Silky Fainting Goats have two very unique characteristics: they develop a long, silky coat (which is the primary trait for which they have been bred), and they carry the “fainting” gene. 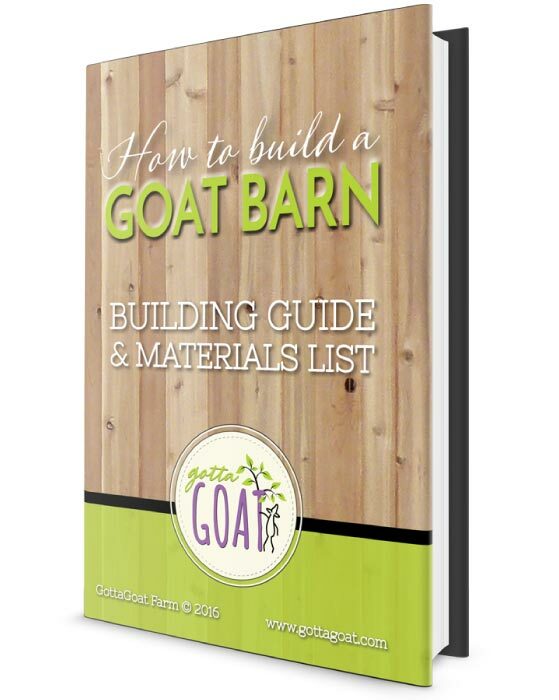 As I’ve learned, not all of these goats will faint, which is fine by the Miniature Silky Fainting Goat Association standards, as it is their look and size that really sets them apart. Mini Silkies are beautiful, friendly goats that make wonderful pets. 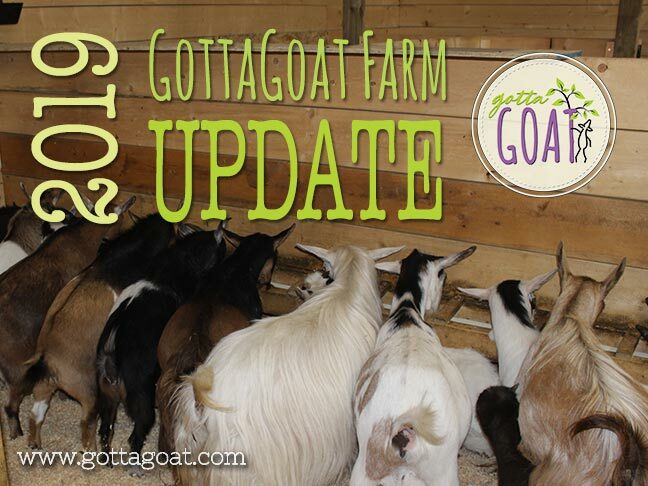 In 2018, we also introduced two new breeds to GottaGoat Farm: Nubians and Lamanchas (La Manchas). 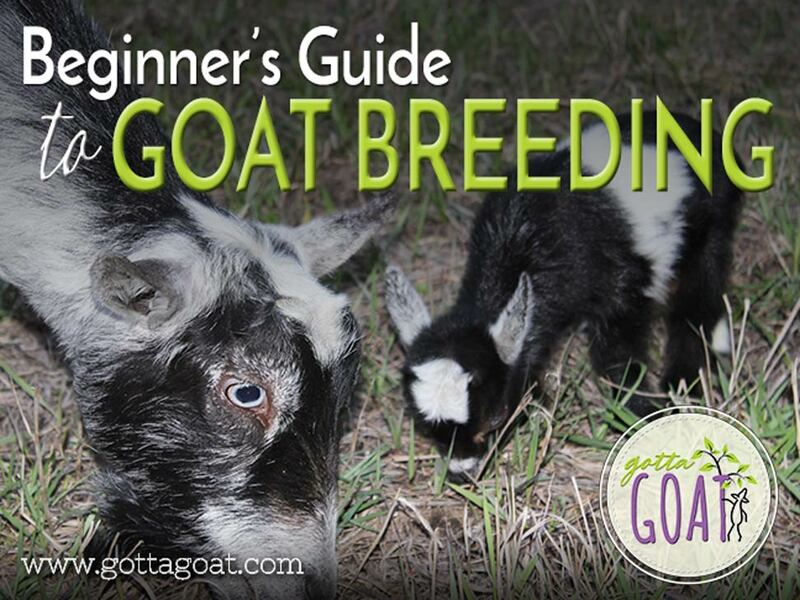 Our intention is to breed “mini” varieties of both (Mini-Nubians and Mini-Lamanchas). Both Nubians and Lamanchas are known for their amazing milk production (both quality and quantity), and it is quite common that they stay in milk for up to two years after having kids. The relatively new miniature breeds have the characteristics of both the Nigerian Dwarf (rich, creamy milk and smaller sized dairy goats for smaller homesteads), plus the added quantity and longevity of production that the Nubians and Lamanchas are known for.